Steven T. Halperin is a seasoned trial lawyer and litigator focusing on a litigation practice, including general personal injury, medical malpractice, and products liability litigation, as well as complex commercial litigation. Mr. Halperin and Mr. Bikel met as adversaries in a complex matrimonial matter that went to trial. Mr. Halperin is Of Counsel to Bikel & Schanfield, and handles various complex and personal injury matters with the firm. 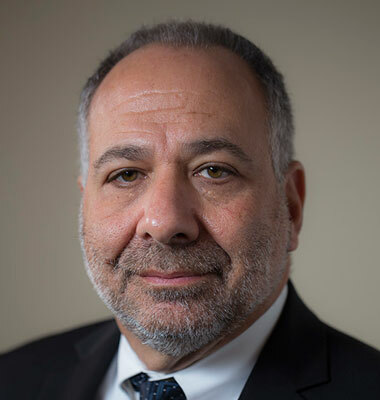 In his 28 years in the courtroom, Mr. Halperin has personally tried hundreds of cases to verdict in New York State and Federal Courts; and has hundreds of six and seven figure verdicts and settlements to his credit. Knowing what it takes to win in the courtroom, Mr. Halperin and his team meticulously prepare every case from inception to trial. Mr. Halperin is the managing partner of Halperin & Halperin, P.C. (having joined his late father David Halperin in practice after graduating law school.) Mr. Halperin earned his B.A. from the University of Rochester in 1984 and his J.D. from the Benjamin N. Cardozo School of Law in 1987. Mr. Halperin is a long-standing member of The New York State Trial Lawyers Association and the New York State Bar Association. He is admitted to practice in New York State Courts, as well as United States District Court for the Southern District of New York and The United States District Court for the Eastern District of New York. 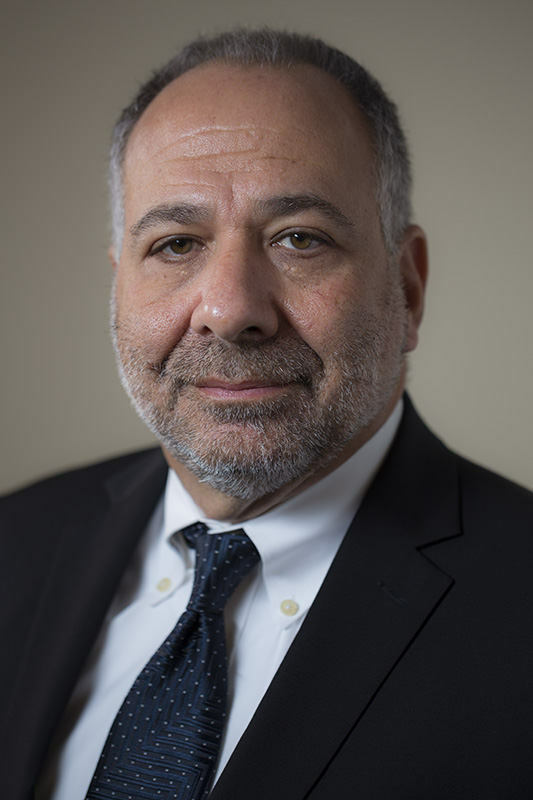 Mr. Halperin is admitted to the United States Court of Appeals for the Second Circuit, and has been admitted pro hac vice to practice before the United States District Court for the District of New Jersey, the United States District Court for the Southern District of California, and the Superior Court for the State of New Jersey.